I’m publishing another very special production from my The Feel Sessions show. This is the “Edition One” in this compilation. Mix and special effects (instrumental elements, sound effects, sound design etc.) created by me. I can suggest to you; listen while working or doing something. It’s really works. So, you can feel free to download and share your thoughts below. Enjoy! 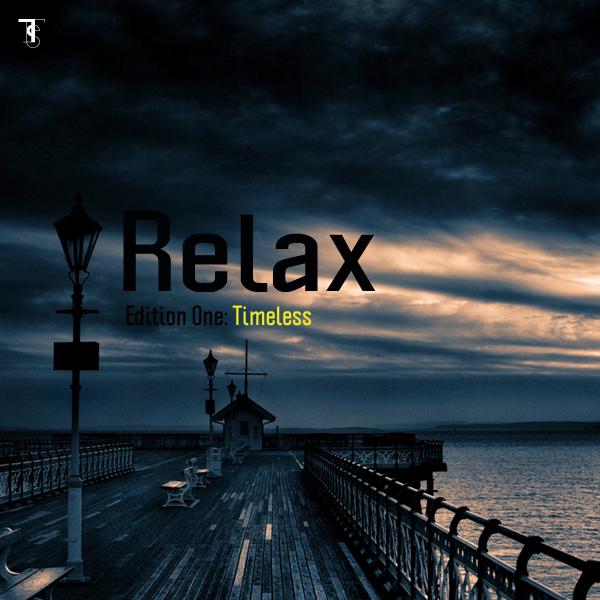 You are reading “ Relax Edition One: Timeless ”, an entry published on October 18 , 2009 , under the Music categories and The Feel Sessions topics. Simply amazing! I like your treatment and style! Thanks Mert! You saved my afternoon with this piece of relaxing and chilling music! !